Obviously, Nike won’t call these movie inspired colorway of the Nike LeBron 13 by its proper name, Friday the 13th, due to licensing issues. 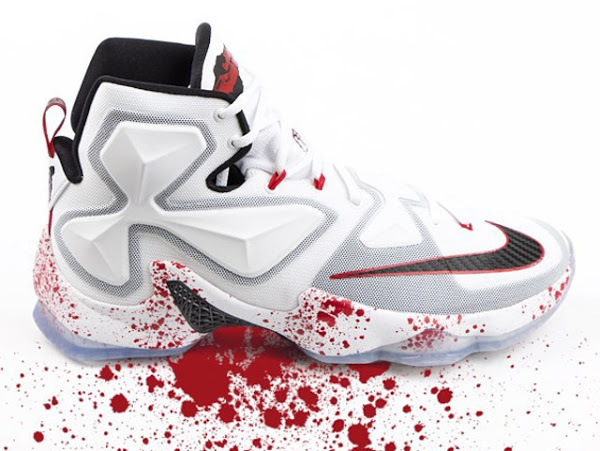 That’s how they operate. 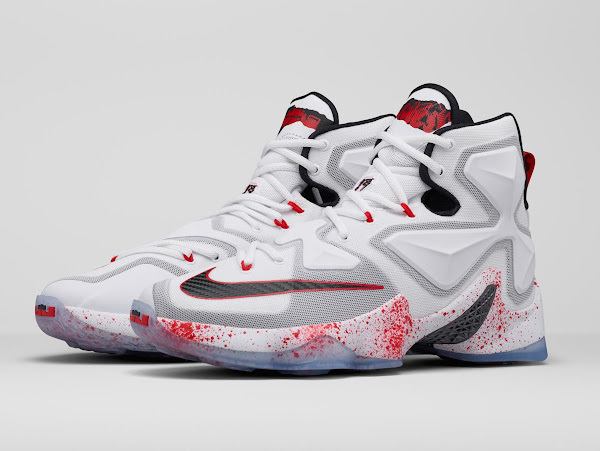 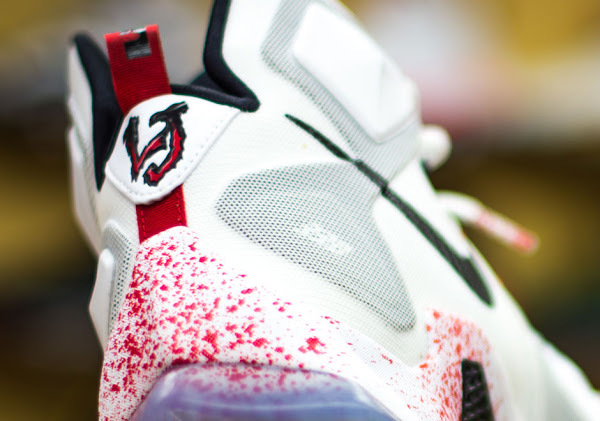 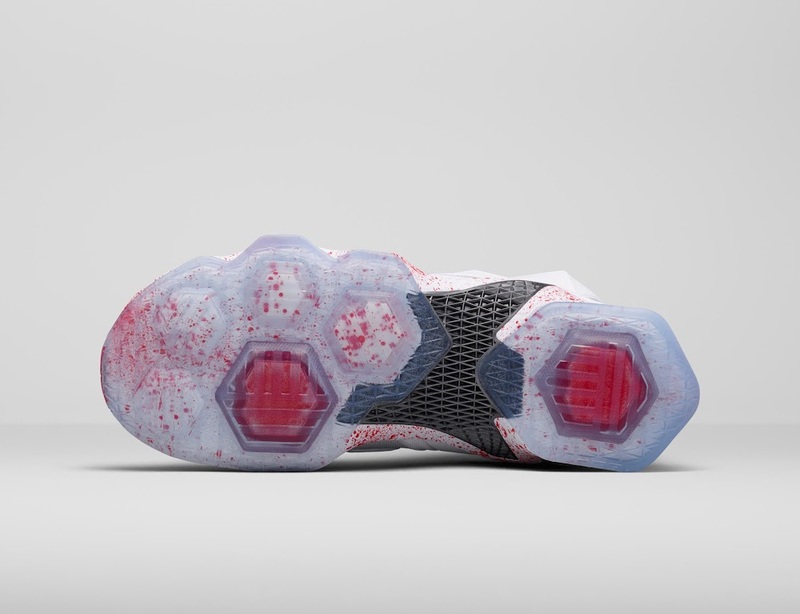 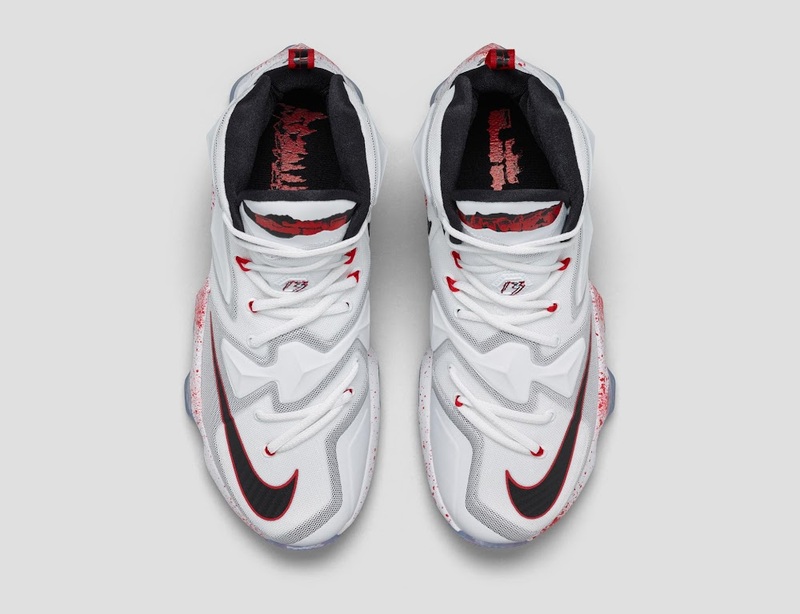 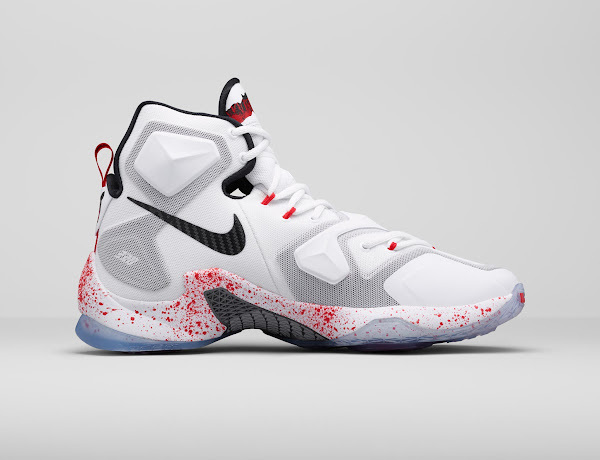 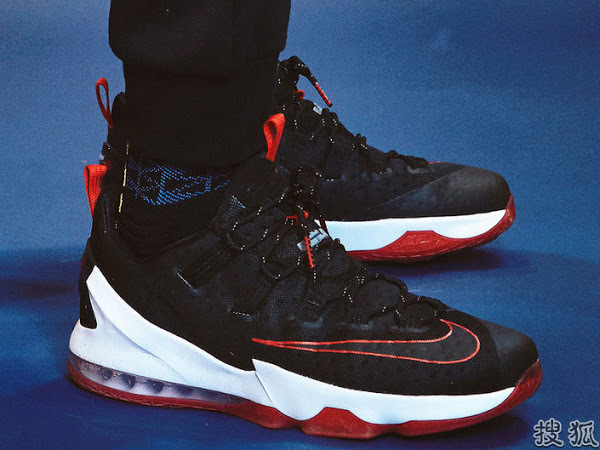 Instead, they’re going with the LEBRON 13 Horror Flick as the official name for this shoe. 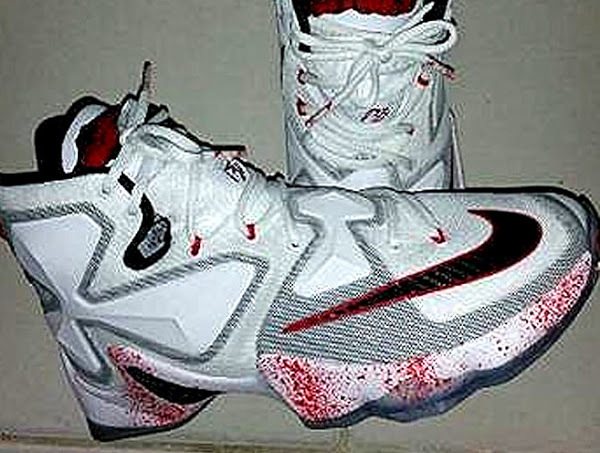 LeBron James has no fear on the court… instead he gets his chills from cinema. 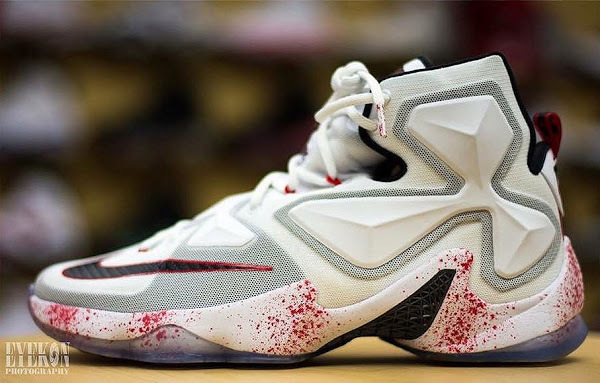 The Nike LeBron XIII Horror Flick colorway pays tribute to James’ love of scary movies. 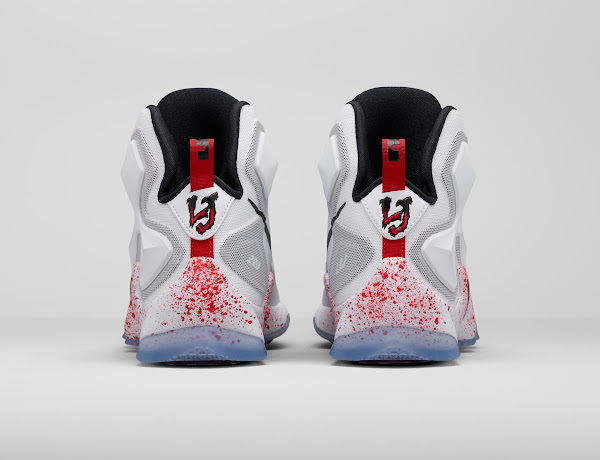 It will be available beginning Friday, November 13th, but I guess nobody with have any problems remembering the release date for this one. 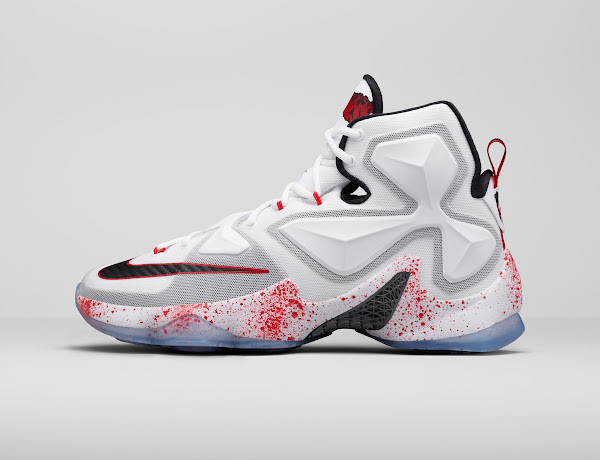 Check out the official catalog images below.